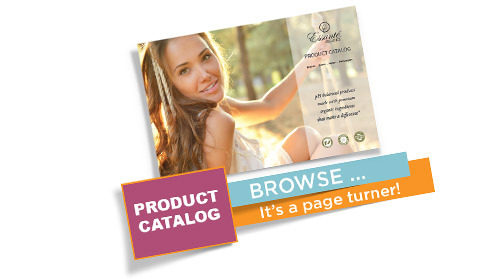 Essanté Organics creates organic, pH balanced & ToxicFree® products.  Our independently audited and verifiable products deliver results in 5 days, guaranteed. 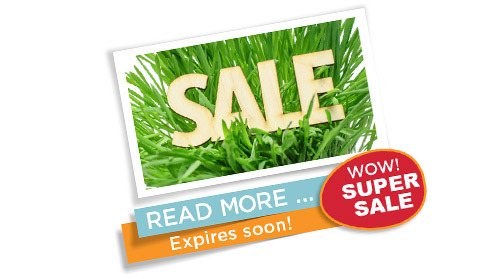 See base of webpage for guarantee. Toxic free and organic products from head to toe. 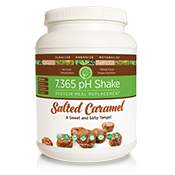 Gluten free, alkaline, whole food nutrition for system support. Fun, practical tools. Easily share Essanté Organics. I LOVE ESSANTE ORGANICS SHOP. GREAT SERVICE TOO! Only organic & toxic free products. A label reader's dream! Everything my family needs: Body & Hair Care, Toothpaste, Home & Baby Care, Nutrition Supplements & Powders, Therapeutic Essential Oils. They say, "Results In 5 Days Guaranteed" & it's actually true! Buy & try with confidence! I've noticed the biggest difference when it comes to "that time of the month". I don't feel a thing! 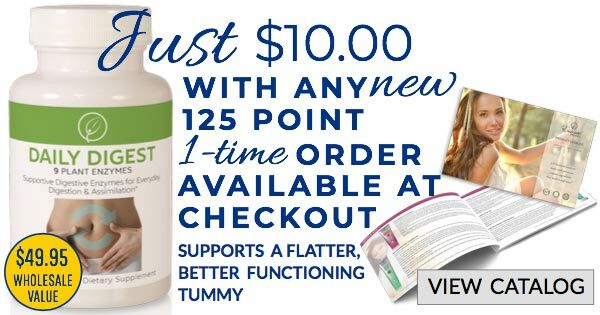 No cramps, mood swings, irritability, fatigue, NOTHING! 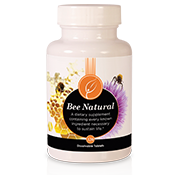 I used to get all of it, but taking Bee Natural supports me right through it! Supports my immunity too. I work with elementary school kids and many have been ill yet I haven't. Plus, others around me have been hit with illnesses yet I have not. I'm so grateful for these sweet, chewable, powerful tablets. They are the best - get some! I live in the forest and take out the trash regularly. With Don’t Bug Me! 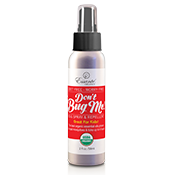 Bug Spray & Repellent - ticks, mosquitoes and other bugs do not land on my skin or bite me. I spray it in my car and on my clothes to keep gnats away too. The 9 organic essential oils in Don’t Bug Me really work! 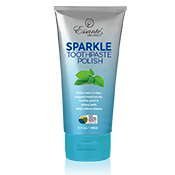 I’ve been using ToxicFree® Sparkle Toothpaste Polish for 5 days now. I can’t believe the results! My teeth are so much whiter & cleaner! The freshness lasts a long, long time. And my checkups are better than ever. You don’t need toxic ingredients, you need Sparkle! I lost 50 pounds and reduced my BMI from 33 to 24. I did it slowly at 1.5 pounds per week. I just completed running my first 5k (without stopping). I feel great, look a lot better and have an entirely new wardrobe! I was also able to support my blood pressure (my doctor stopped my 2 medications). I started supporting my body's alkalinity with Essanté Organics 7.365 pH Protein Shake, Super Reds Powder and Earth Greens. Instagram / Tweet / FB with #LoveMyEssanteOrganics to be featured!